Hello everybody, I'm very sorry for the delay in releasing issue 4 of Frozen Butterfly. I have been dealing with some very intense and life changing issues, as well as having several technical problems. I have decided to change how each issue of Frozen Butterfly is released from Issue 4 moving forwards. I am going to release each haiku individually on the Frozen Butterfly Facebook page. You are welcome to share these videos on your personal Facebook pages, Facebook groups or on your personal blog. Please do not upload these videos to YouTube! If you are a contributor who does not happen to have a Facebook account I can email you the video file that features your haiku, which you are then welcome to share on your personal blog. Once I have released 40 individual haiku, a single video featuring all 40 haiku will be uploaded to YouTube, this will count as one full issue. Submissions are now open all year round, so feel free to send as much of your unpublished haiku as you want. I will try my best to reply to all of you as quickly as I can. If you do not hear from me within two weeks then feel free to chase me up. The second issue of Frozen Butterfly is now available to watch on YouTube. Here is a link . . .
Due to some technical issues, the second issue of Frozen Butterfly will now be released on the 16th of April and not the 1st of April. I apologize for this unexpected delay. All the contributors for issue 2 have been emailed about this decision. All the notices have been mailed out to the poets who submitted work to the second issue of Frozen Butterfly. If you have work accepted for the second issue it would be greatly appreciated if you could send your audio files and photos to frozenbutterflyjournal@gmail.com by the 23rd of March. Thank you to the poets who have already sent in their files! John McManus, Founder and Editor. Due to being asked this by a number of people since the window for subs has opened I would like to make it public knowledge that if you wish to submit your work to Frozen Butterfly, but are, for whatever reason, unable to provide an audio recording of your haiku, I can and will do the reading of any accepted poem on your behalf. I did this for two poets in the first issue of Frozen Butterfly, and am still willing to provide support to poets who lack the knowledge or equipment to provide an audio recording. I understand and expect that some people won't want someone else reading their work in such a public way, but for those who don't mind such assistance, the offer is there. For the second issue of Frozen Butterfly poets can send their audio recordings in any type of audio or video file. If you do send in a video file, you should know that I will only be using the audio from your recording. 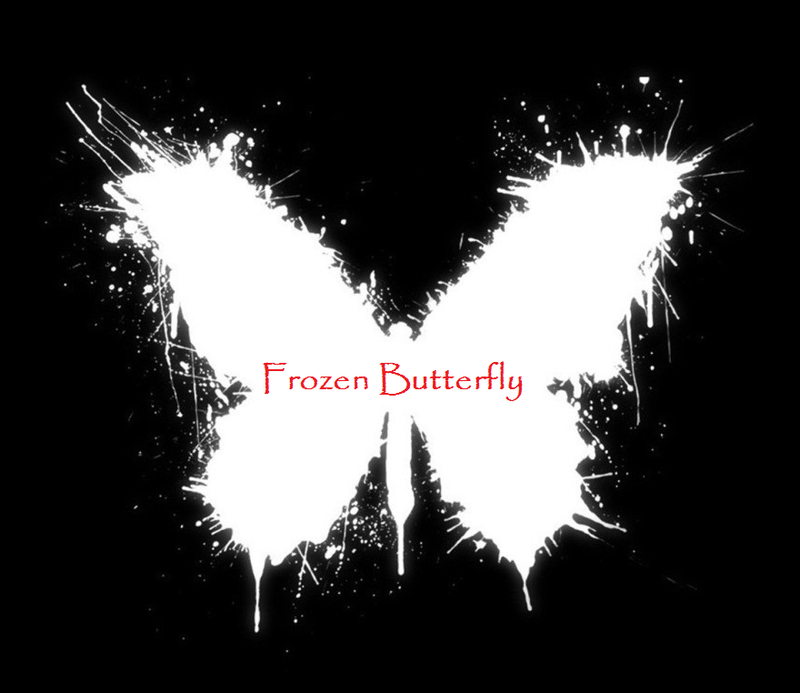 The first issue of Frozen Butterfly is now available to watch via YouTube . . .